Still using a bank or a broker to send money to Holland or the U.S.? There’s now a smarter, cheaper way. 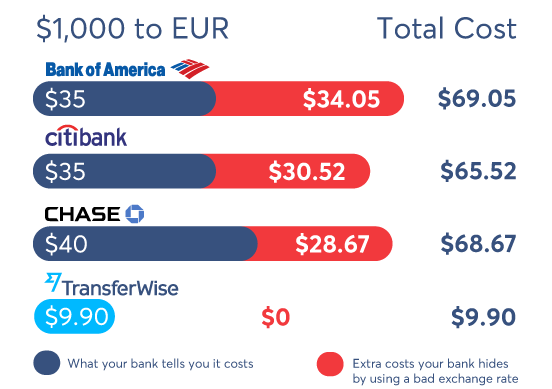 If you send dollars to Holland, TransferWise could save you a lot of money compared to your bank or a broker. You always get the real exchange rate for your dollars - with no costly mark-up. 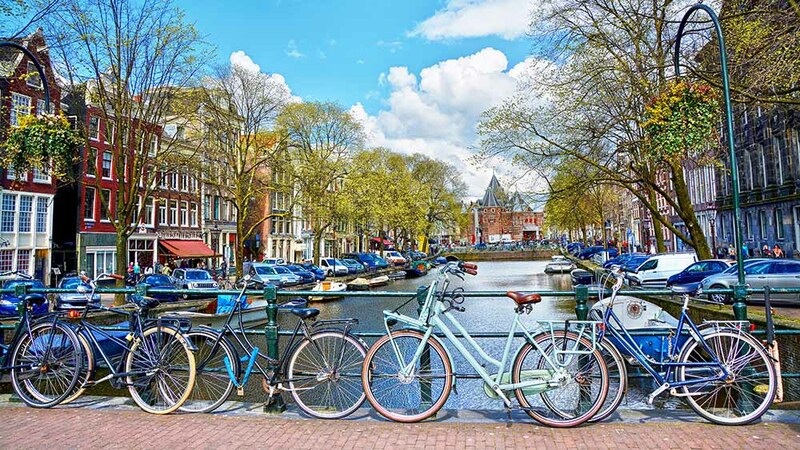 Click here to read more about making your first transfer to Holland. You can make EUR transfers straight from TransferWise.com, or from our iOS and Android apps. You can send money with TransferWise directly to EUR bank accounts. So when you next want to send money to Holland, remember there's a smart new way to do it. And why not invite your friends? When 3 people that you invite sign up and and each make one transfer over $300 (or equivalent in the currency they send us), you’ll earn $75 or equivalent, supported currency of your choice.